ENAVATE is a Microsoft Gold Certified Partner with six gold and two silver competencies: Enterprise Resource Planning (ERP); ISV (Independent Software Vendor); Cloud Platform; Application Development; Data Analytics; Data Platform; Application integration; Datacenter, demonstrating a best-in-class ability and commitment to meet Microsoft Corp. customers’ evolving needs in today’s mobile-first, cloud-first world and distinguishing itself as a member of the Microsoft Partner Network. To earn a Microsoft gold competency, partners must successfully demonstrate expertise through rigorous exams, culminating in Microsoft certifications. In addition, to ensure the highest quality of services, Microsoft requires customer references for successful implementation and customer satisfaction, and partners must meet a performance (revenue and/or consumption/usage) commitment (for most gold competencies) and pass technology and/or sales assessments. 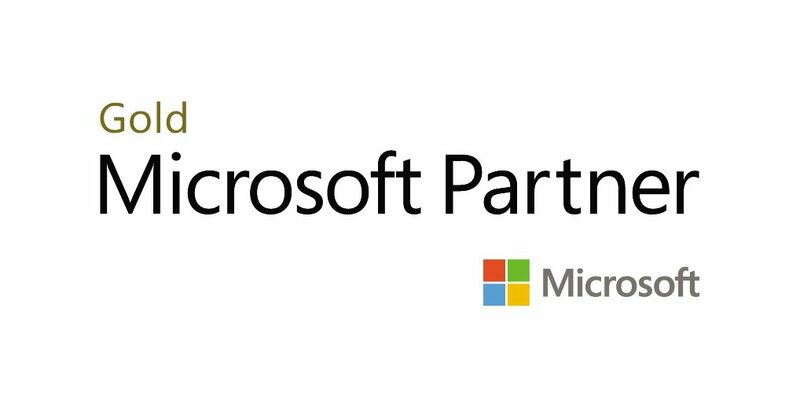 Just 1 percent of Microsoft partners worldwide achieve multiple Microsoft Gold competencies, making ENAVATE a top partner within Microsoft’s partner ecosystem. 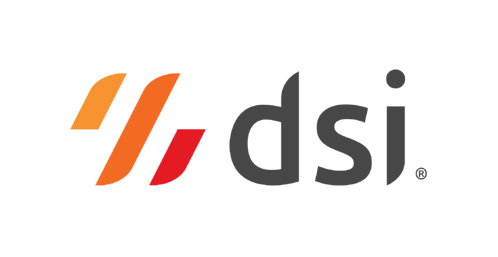 DSI is the platform company that creates Cloud Inventory® solutions and mobile-first supply chain apps for the digital economy. DSI enables digital transformation through mobile-first, customer-focused apps that optimize end-to-end visibility and execution across the extended supply chain. DSI’s solutions perform on or offline and can be deployed on-premise or in the cloud, empowering organizations to capture, share, analyze and act on information from any mobile device. With apps for warehouse management, the last mile and everything in between, DSI helps extend ERP capabilities with flexible solutions that meet unique challenges. 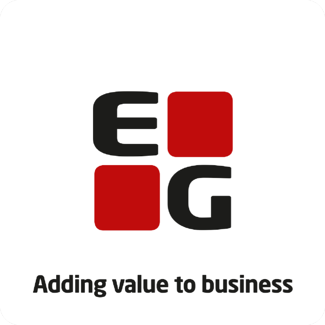 EG's position as one of the leading IT service companies in Scandinavia is built on close relationships with our customers, deep industry knowledge and solid IT skills. More than 35 years of industry experience has given us great insight into our customers' business challenges, and our industry-specific solutions are based on best practice processes within key industries. EG is also Europe's leading Dynamics AX partner. Our Dynamics AX consultants are among the best in the business and are specialized in a variety of industries, such as production, logistics, trade, and utilities. We help our customers every day to achieve improved productivity and greater competitiveness. Venetia Partners, an international boutique ﬁrm of operations and solutions experts, drives rapid performance improvement, real outcomes and an immediate impact on the bottom line. Venetia Partners’ no-nonsense approach to fix, build or transform business and supply chain operational challenges make it sought after by large manufacturing and distribution companies and private equity ﬁrms. 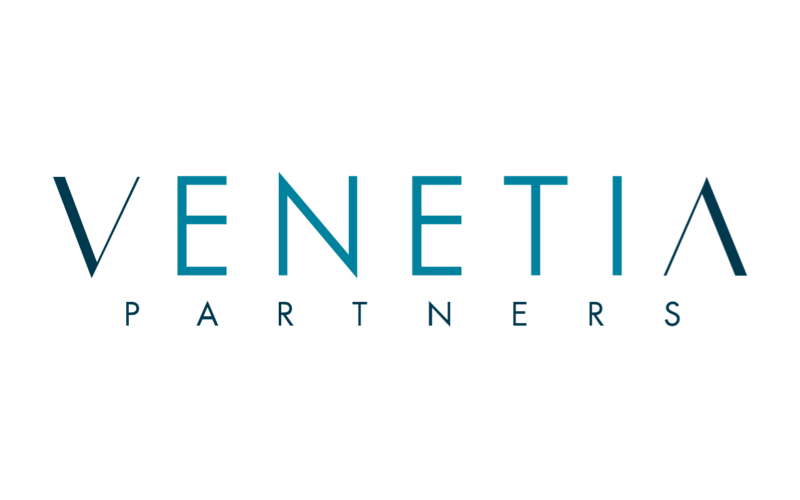 Venetia Partners operates out of nine major markets including Atlanta, Chicago, Pittsburgh, Shanghai, and Milan. For more information, visit www.VenetiaPartners.com. Solver is the leading provider of complete Business Intelligence (BI) solutions for today's mid-market enterprise and the company is at the forefront of BI technology for cloud and on-premise ERPs. Solver's BI360 solution is a powerful and intuitive suite of modules for reporting, consolidations, budgeting, dashboards and data warehousing. Solvoyo is a next-generation supply chain planning and optimization platform built for the digital revolution in the supply chain world. Solvoyo helps companies close the gap between planning and execution. Our all-in-one platform forecasts demand, optimizes inventory, plans production, replenishes networks, fulfills orders, and concurrently optimizes transportation plans. Solvoyo is currently the only planning platform that allows companies to plan their strategic, tactical and operational level supply chain actions in one tool. The scalability, analytical capabilities and quick implementation cycles of Solvoyo’s true cloud-based platform help companies quickly achieve dramatic improvements in supply chain performance. For more information visit www.solvoyo.com.